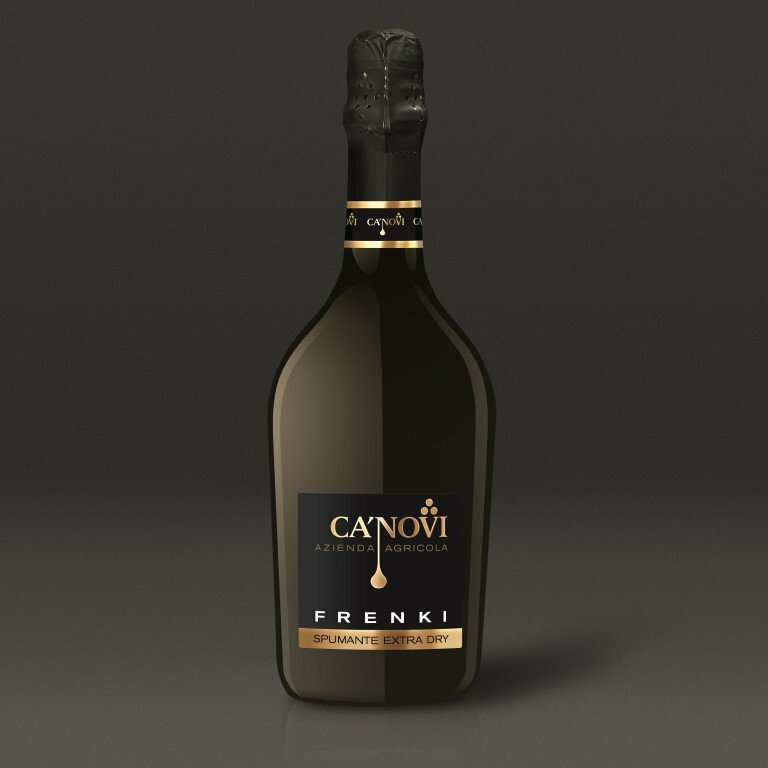 Frenki is a Extra Dry Sparkling wine great for multiple contexts. Its name belong to familiar nickname of Franco Cescon, the grandfather of Edoardo (Owner of Azienda Agricola Ca' Novi) that inherits from him his great passion for the land and work in vineyard. It parings very good to local products like radicchio di Treviso, asparagus and forest mushrooms. It is also recommended with fish dishes based on fish.